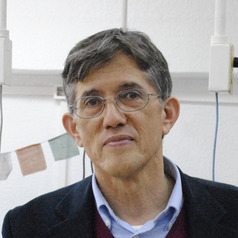 Antonio Lazcano (UNAM, Mexico City) UNAM) was twice President of the International Society for the Study of the Origin of Life, the first Latin American scientist to occupy this position. He has studied the origin and early evolution of life for over 30 years and is the author of several books published in Spanish, including The Origin of Life, with over 800,000 copies sold. His current research interests include the chemistry of the origin of life, and the use of phylogenomic databases to reconstruct early stages of cell evolution. Three years he was elected to the Colegio Nacional, the foremost cultural and scientific institution in Mexico country with only 40 members from all disciplines.